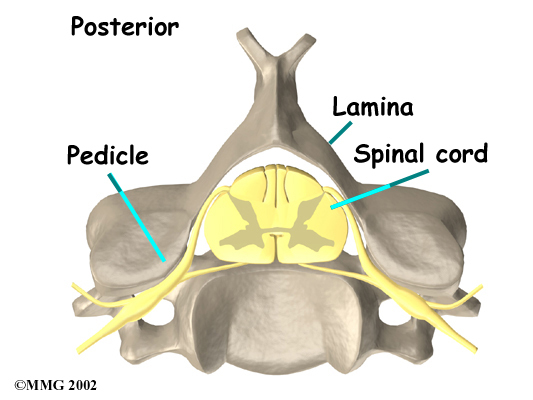 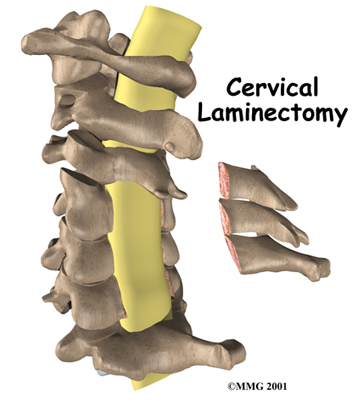 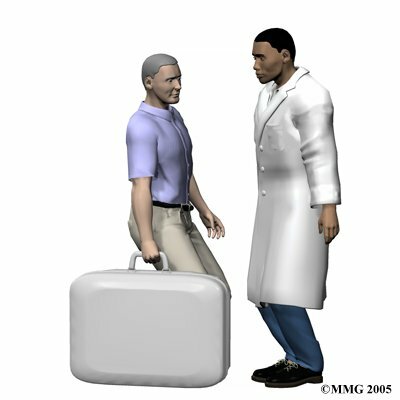 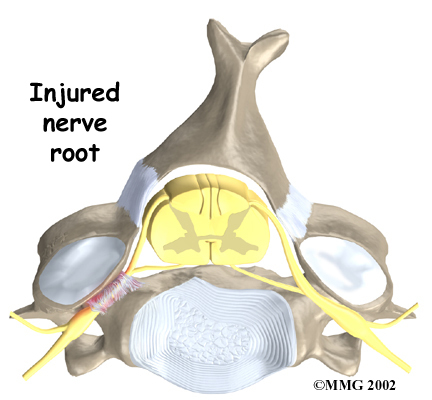 Welcome to Purposed Physical Therapy's patient resource about Cervical Laminectomy. 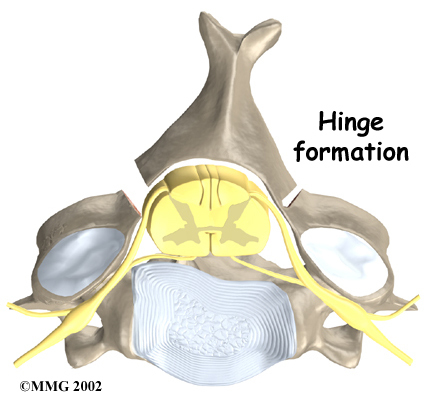 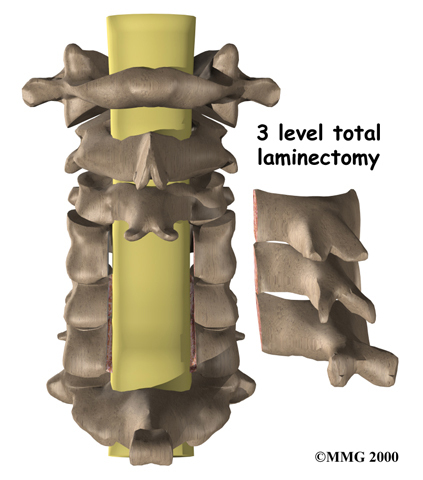 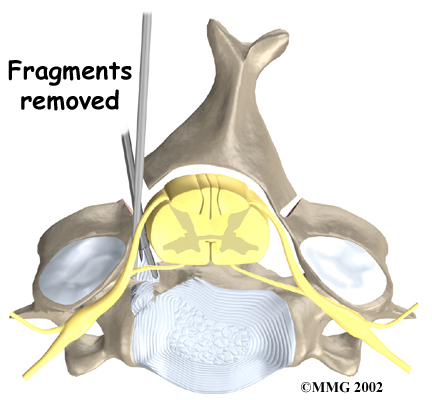 Although the time required for recovery varies, rehabilitation after laminectomy surgery is generally only needed for a short period of time. 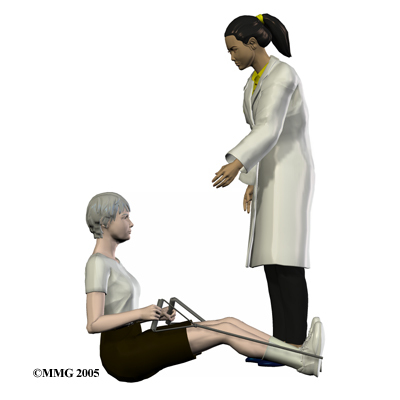 If you require outpatient Physical Therapy, you will probably need to attend Physical Therapy sessions at Purposed Physical Therapy for two to four weeks, and should expect full recovery to take up to three months.